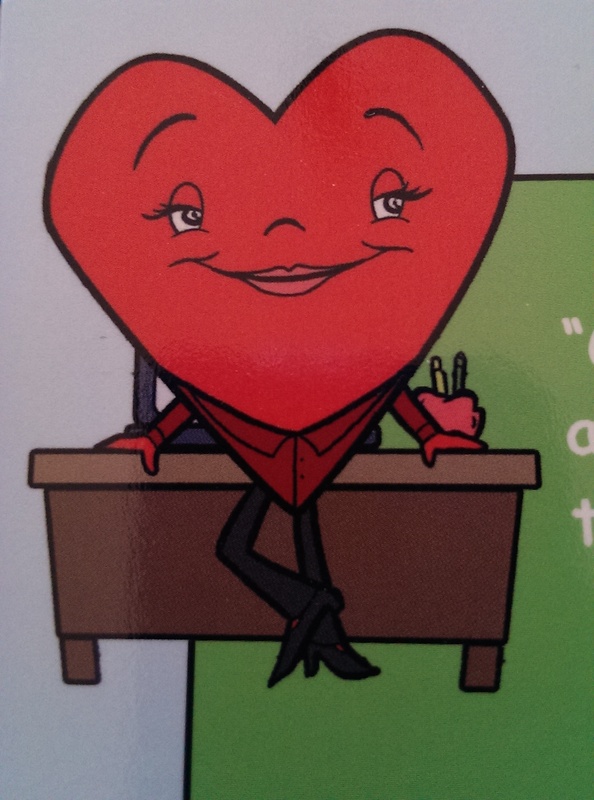 I would like you to meet Miss Heart. She is the shape children’s teacher. She cares about all the children with all her heart. She teaches the children about the heart shape, the color red, and to believe in yourself. I would like to introduce you to Square. He loves to play baseball and always wears his lucky baseball hat. 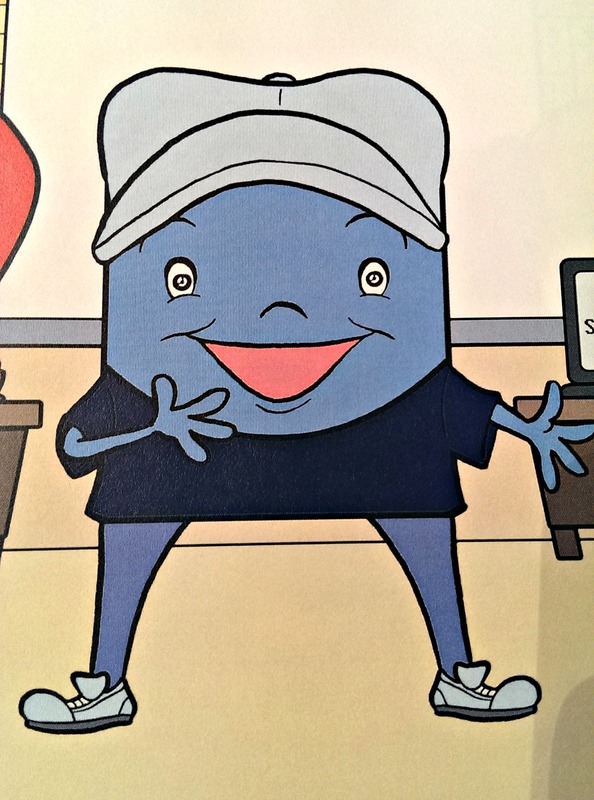 He teaches the children about the square shape and the color blue. I would like to introduce you to Triangle. 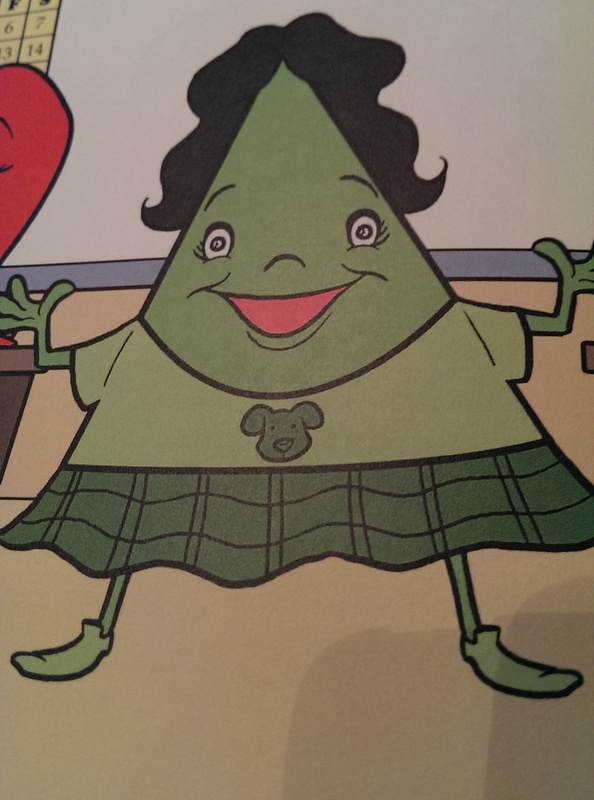 She teaches children about the triangle shape and the color green. She also speaks Spanish and she teaches the children to count to three in Spanish. I would like to introduce you to Rectangle. She teaches the children about the rectangle shape and the color black. 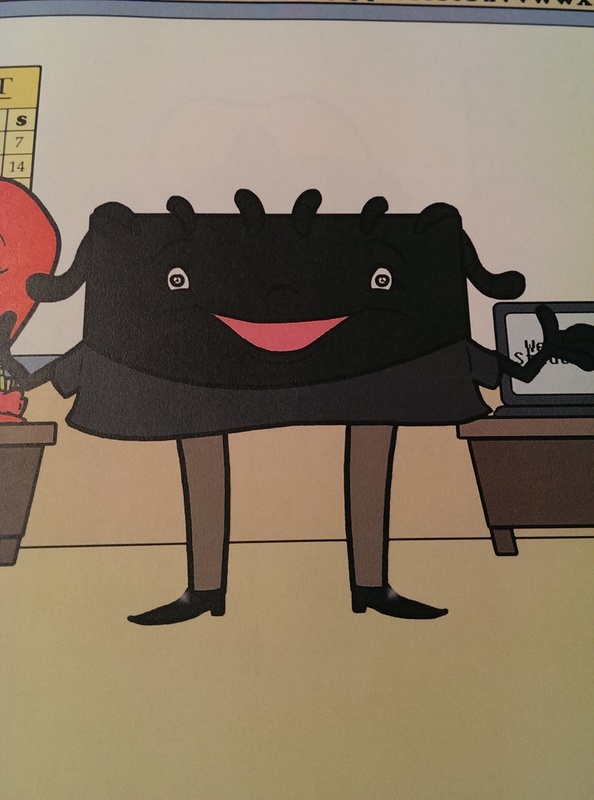 I would like to introduce you to Trapezoid. 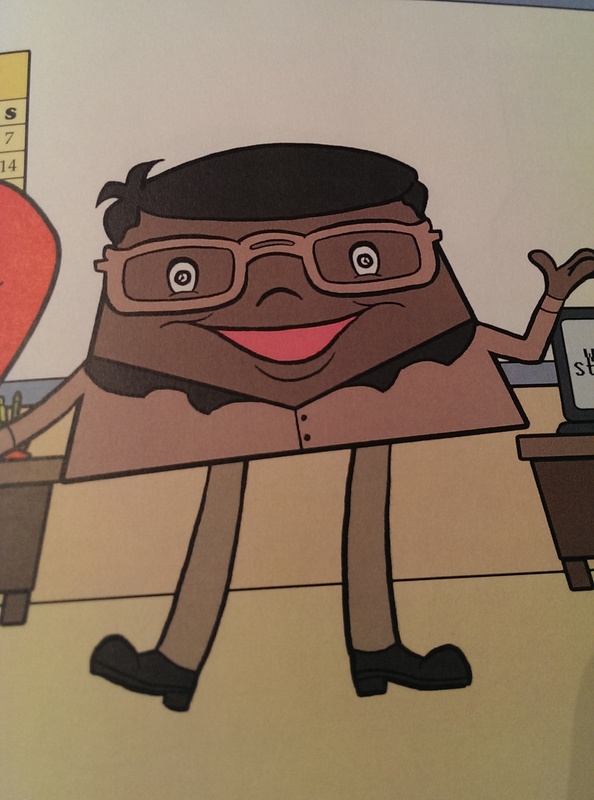 He teaches the children about the trapezoid shape and the color brown. I would like to introduce you to Pentagon. 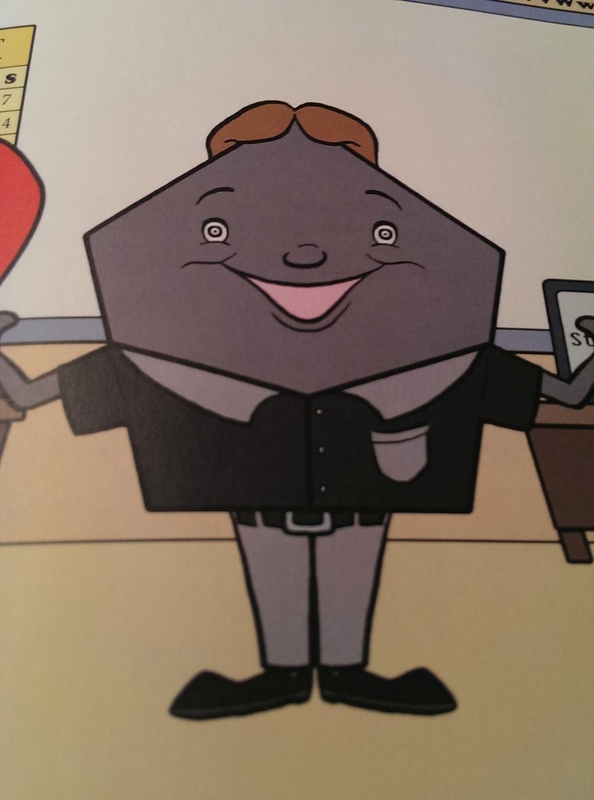 He teaches the children about the pentagon shape and the color grey. He wants to visit the Nation’s Capital because there is a very famous building there that has his shape. I would like to introduce you to Hexagon. 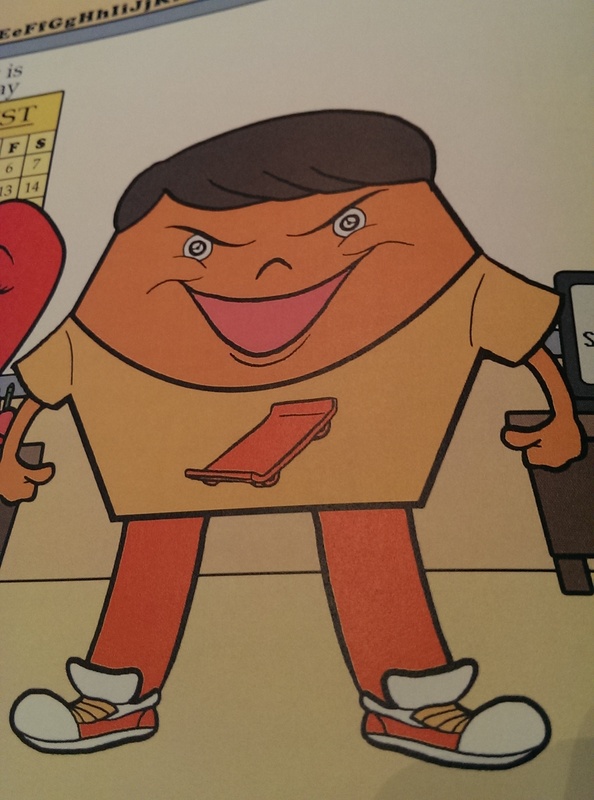 He teaches children about the hexagon shape and the color orange. He loves to ride on his skateboard. He is a little rebellious and doesn’t like it when he is mistaken for the octagon shape. I would like to introduce you to Diamond. 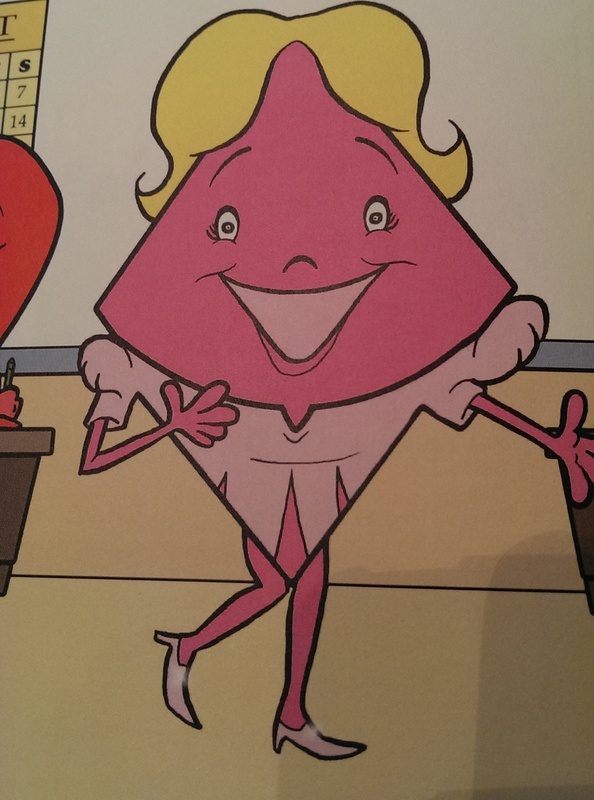 She teaches children about the diamond shape and the color pink. Diamond loves to dance and spin around like a ballerina. I would like to introduce you to Circle. He teaches children about the circle shape and the color white. He also teaches children about diversity. 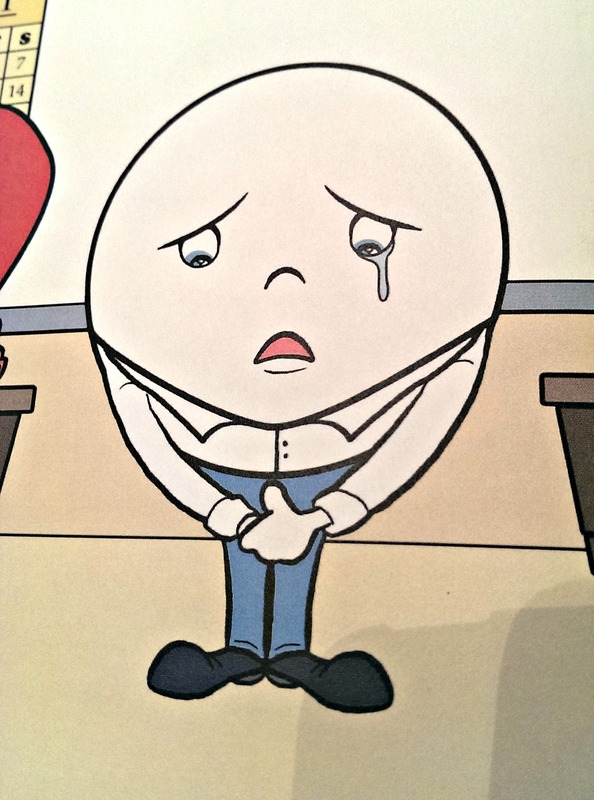 He is sad because he is round and does not have any sides like the other shape children. He looks different and feels he doesn’t fit in. I would like to introduce you to Star. 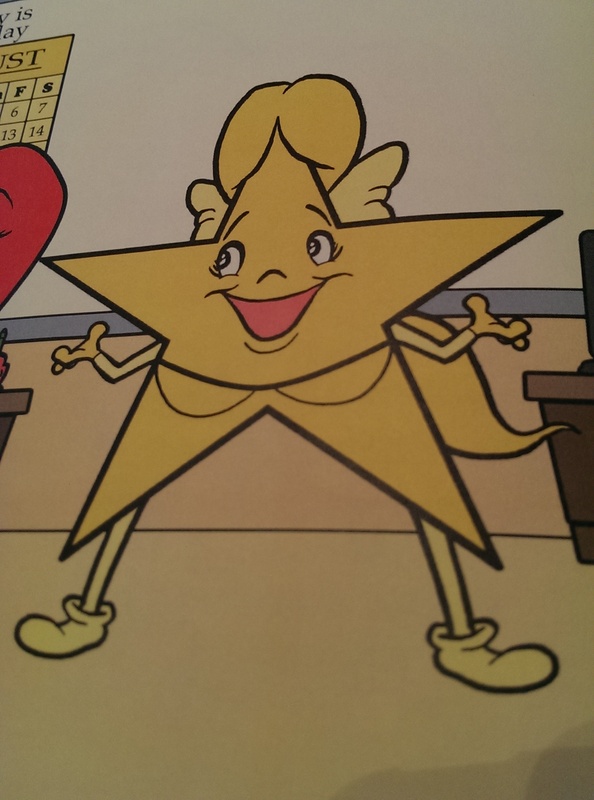 She teaches children about the star shape and the color yellow. She is a very bright and upbeat character. She is a good friend to Circle and helps him to see that he is perfect just the way he is. 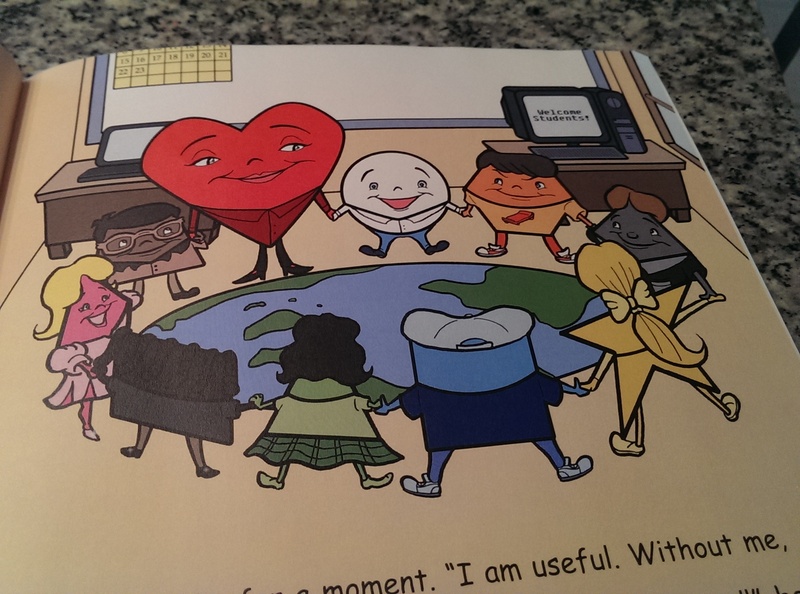 “Shapes Go to School” encourages all children around the world to love and believe in each other and themselves. This entry was posted in Uncategorized and tagged children, rectangle shape, shape children on January 29, 2014 by terriborman.